If you think a virus is wreaking havoc on your desktop or laptop, contact MyTechMate for immediate support. You may have malware on your system and we can help! 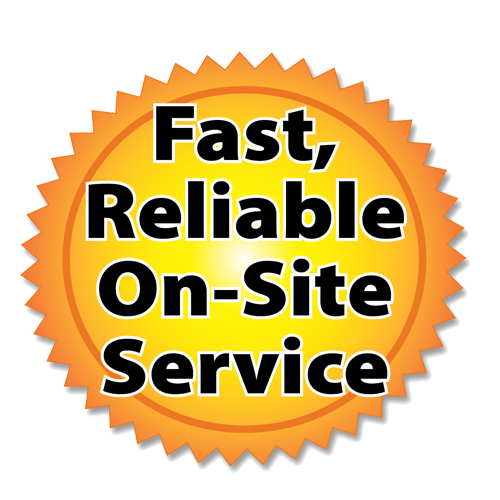 Our expert technicians can remove viruses, malware, adware, and trojan viruses. We provide on-site services at your home or office. Recurring problems, strange behavior, and error messages waste time and money and possibly your valuable data and passwords! Let us know at the first sign of these symptoms so we can stop the virus in its tracks and you can rest easy. When virus and spyware issues occur, you can rely on the certified technicians from “MyTechMate” to deliver prompt, expert computer service on site. Remove dangerous spyware and adware from your computer to help keep your personal information safe from would be hackers and other malicious people. There are over 80,000 new computer viruses released every day. The anti-virus software companies simply cannot keep up. Even if you are running the latest anti-virus software, your computer can still may get infected. We have been cleaning malware in Dallas since 2013. We have developed a proprietary virus removal procedure that ensure the most thorough cleaning of the your computer viruses. If we clean viruses and the computer is re-infected in the first 30 days, we will perform virus removal one time at no charge. The computer must be brought into our shop for the warranty service. This applies to residential customers only and the computer must be running a top-tier, non-free edition anti-virus software.